The team at RainMaker loves what we do. We are focused day in and day out on making your life easier. We learn and train daily on leadership, communication, marketing, management and teaching skills so that we always continue to provide you with an improved experience each time we get to work with you. As a young child the entrepreneur in him led him to sell newspapers, art, pine combs along with mowing yards, washing cars and of course lemonade stands. Scott started teaching martial arts when he was 13 years old and at 16 he created and sold martial arts tournament software. After graduating high school he went on to purchase his first martial arts school and later developed into one of the top operators and instructors in the country. 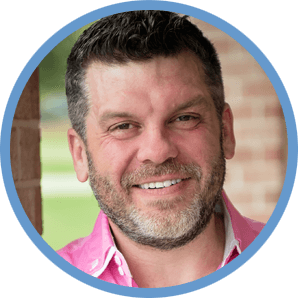 Along the way, he grew a couple of website and search engine optimization companies and then later started the direction and growth of RainMaker Membership Systems. He grew up and lives in Mansfield TX. Married to his best friend, Shannon, they have 2 kids and 2 cats...Moe and Monster and 3 dogs (Tonka, a chocolate lab, Beck an adopted Plott hound, and Tank a Bichon Frise. 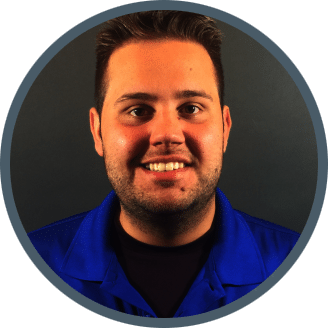 Devon was our first official hire at RainMaker. He started out as a program director in a martial arts school, using RainMaker. When we reached about 1000+ users of RainMaker we had to get help with client support. "Billy" knew the system inside and out and he was a great choice for the beginning of the team. 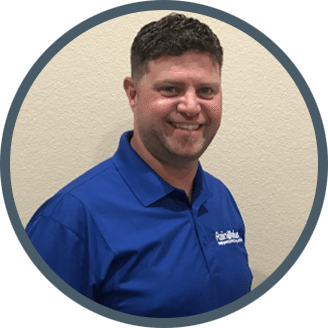 He has been part of just about every responsibility inside of RainMaker and is now leading the Quality Assurance department. We're very grateful to have him. He lives with his girl-friend, her son, and their adopted pet Dachshund named, Chance. Jeff is a high level Black Belt and has been involved with the martial arts since he was young. He worked as an instructor and later became a school owner. El Jeffe is the most positive, enthusiastic person on this planet and he always has the ability to see the good in any situation. Jeff is married to Heather and they have two kids as well as a Black Lab named Moonie.